You can find The Beardsmith on Glenwood in Garden City. It shares a wall (and a garage door) with the bar, Ironwood Social. 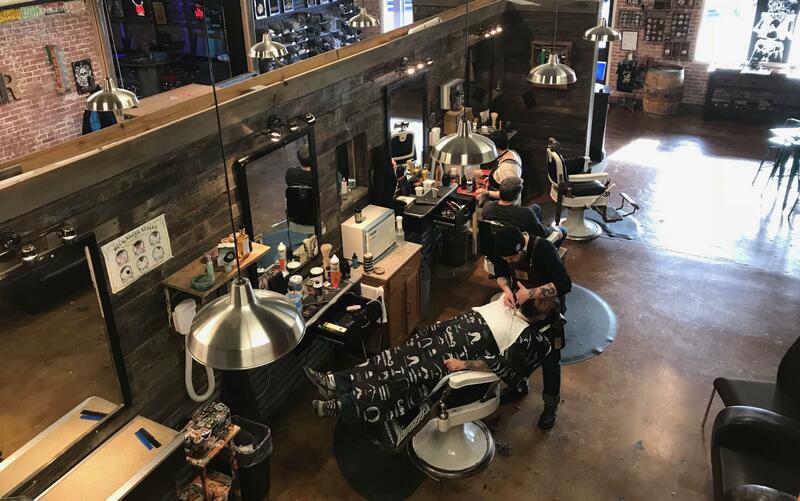 For our third field trip, we find ourselves at The Beardsmith, a local barber shop that's doing its best to preserve the majesty of the beard. Click 'play' to hear the third episode of You Know The Place.